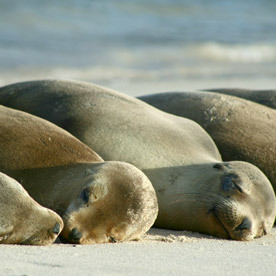 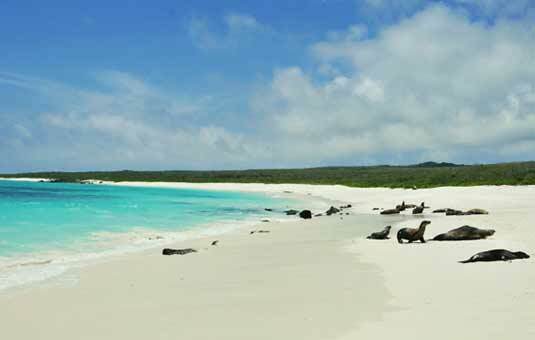 Española Island is located at the extreme southeast of the archipelago. 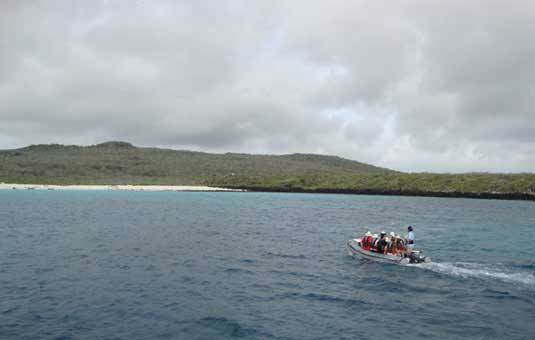 Relatively flat with small hills, a group of geologists found signs of volcanic activity in the 1980s. 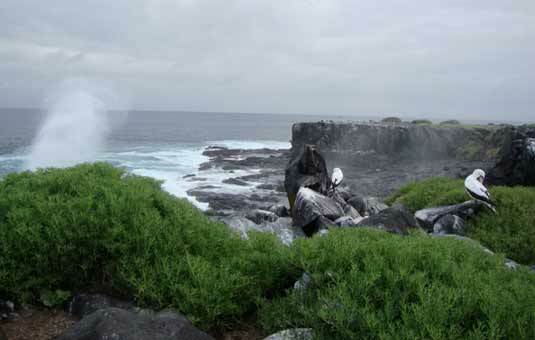 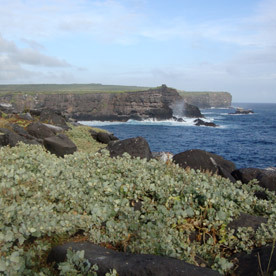 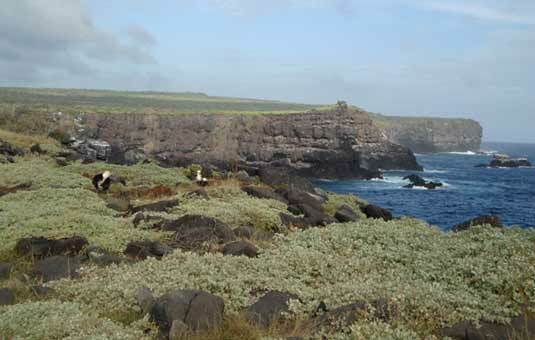 Vegetation on the island includes many thorny plants and native animals include the waved albatross, marine iguanas, and lava lizards. 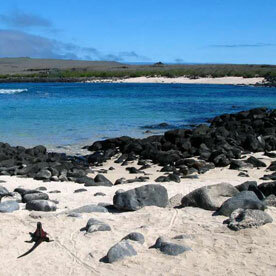 Española Island's English name is "Hood" Island.